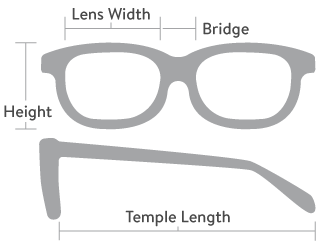 Nerd glasses are the ultimate geek chic fashion accessory for men and women. 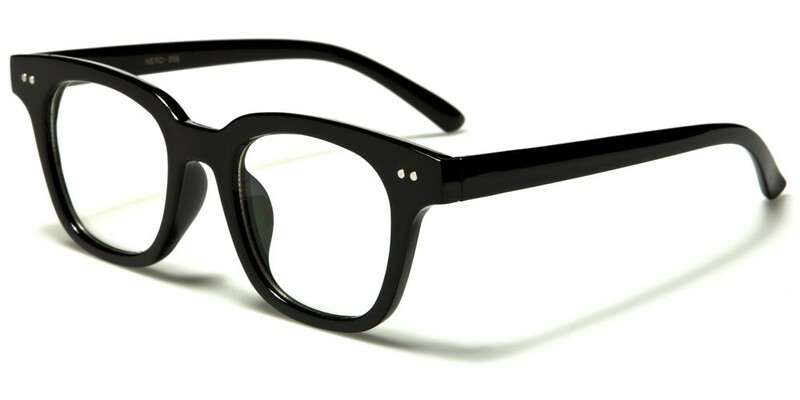 These fabulous Nerd classic unisex glasses are hugely popular. 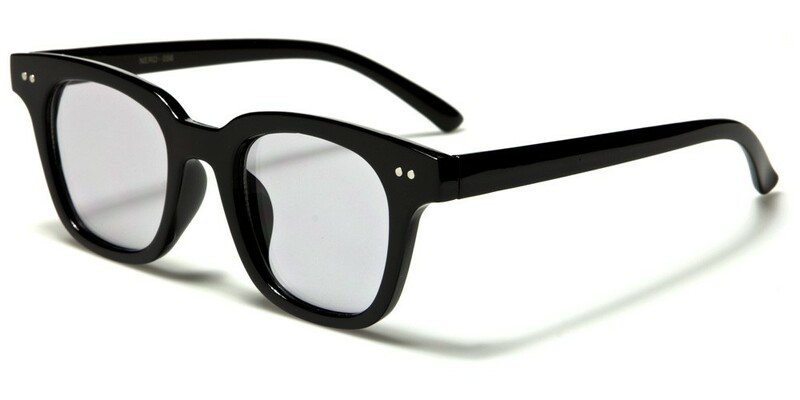 Suitable to wear with any type of outfit, they are comfortable and stylish while also providing protection from the sun's rays. These sunglasses are sold wholesale in increments of 12.